Why Your Focus is Required for Your Personal Success! I have this 5 letter word on my vision board right in front of my desk. And, I keep it in my daily planner for a reminder to make this a priority in everything I do. Over the years of running a small business, working full time, participating in community organizations, my schedule looked all over the place. 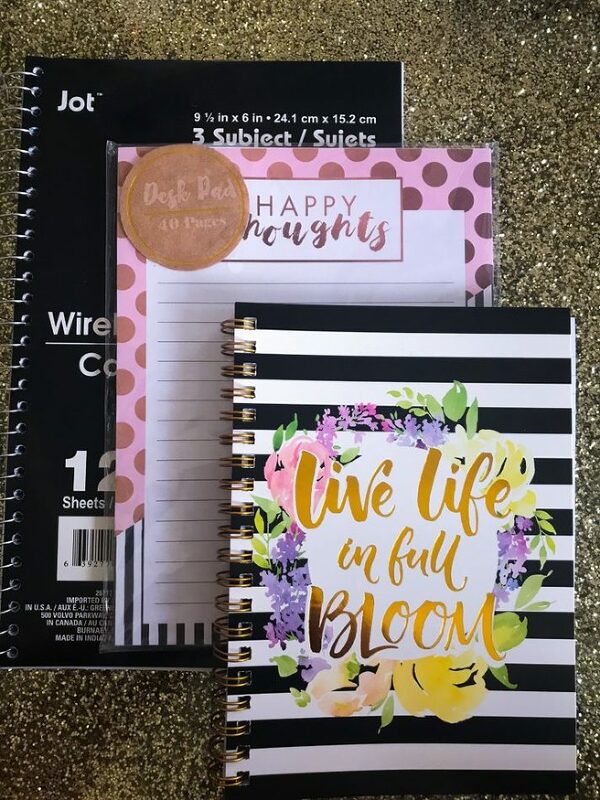 And, then, when it seemed like I had Planner overload, I would find it easier for my mind to wonder into starting new (and unnecessary) projects and tasks as a way to procrastinate about what I really needed to be doing to make progress. And, let’s not talk about me not knowing how to say “NO.”! There really were times that I was all over the place. Focus was definitely one of those important business tools (so to speak) that I really needed in my arsenal. Here are a few other things that helped me focus on what needed my immediate attention. When I became overwhelmed with all that I allowed to consume me, I diligently sought the Lord to assist me and give me the grace to sit still and take inventory of everything that I needed to give my attention to and what needed to be removed from my to do list. (This included people as well). A place to jot down and download everything in my overflowing mind was and still is a necessity. I made a long list of things that I enjoyed to do, things I disliked to do, and so on. The tasks and projects that didn’t truly serve my purpose were crossed off and I became intentional about removing them from my daily thought processes and schedule. 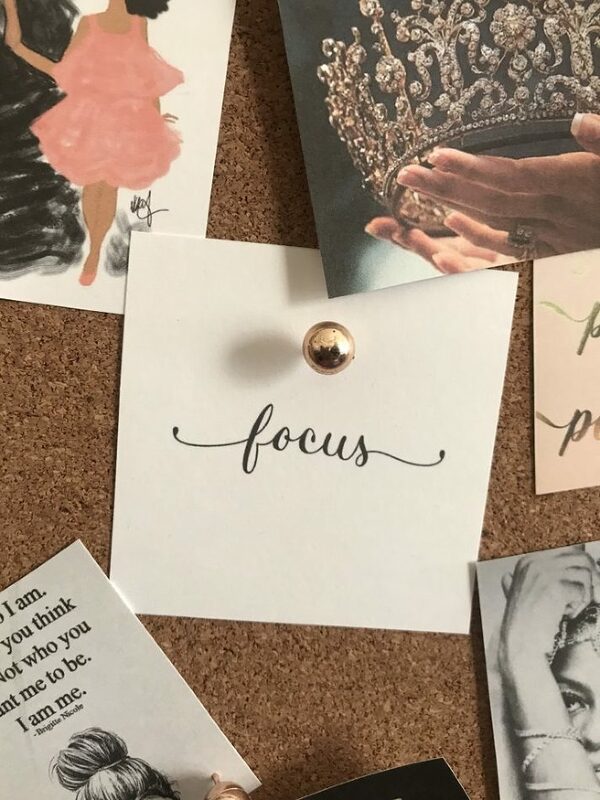 My daily planner definitely helps me stay on track with the things that need my focus. It requires commitment to filling in the important tasks for the day but it helps me be intentional about what needs my attention for the day. 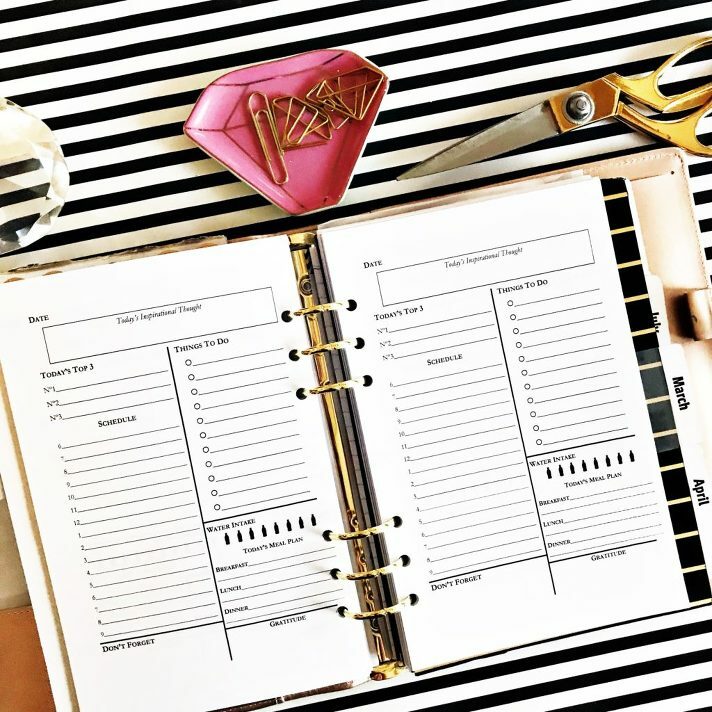 My planning days are typically on Sunday and I take a look at my goals and list tasks that I need to take (small or grand) for the week and/or each day. As things come up in the week such as invitations to events, special projects, or any other actions that could be possible distractions, I can base them off what I need to get done and decide to say either “yes or no”. If you are at a place where you need to be more focused on your purpose and accomplishing a goal, your will to commit to allowing only the things and people that will enhance your personal growth is vital. You will have to ultimately decide on what you give your focus. Your focus is a precious jewel that should be taken very good care of.